Keto blueberry muffins that have the texture of regular muffins, but are low carb and gluten free. At 4 net carbs per muffin, they’re a great part of a LCHF diet. I take my low carb baking seriously. If I’m going to spend extra carbs indulging in a low carb treat, it’d better be good. I think these keto blueberry muffins are VERY good. We can all agree that low carb baked goods are different than the “real thing” – not bad, just different. These low carb blueberry muffins may lack that starchy stick-to-the-teeth mouth feel inherent in regular muffins, but they are so soft and fluffy you’d be hard pressed to tell the difference. 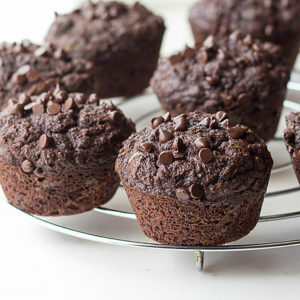 Coconut flour is the grain free flour alternative of choice for these muffins. It’s low in carbs, high in fiber, and well tolerated by many who suffer with nut allergies. Coconut flour produces soft and fluffy baked goods which have a mild coconut flavor. 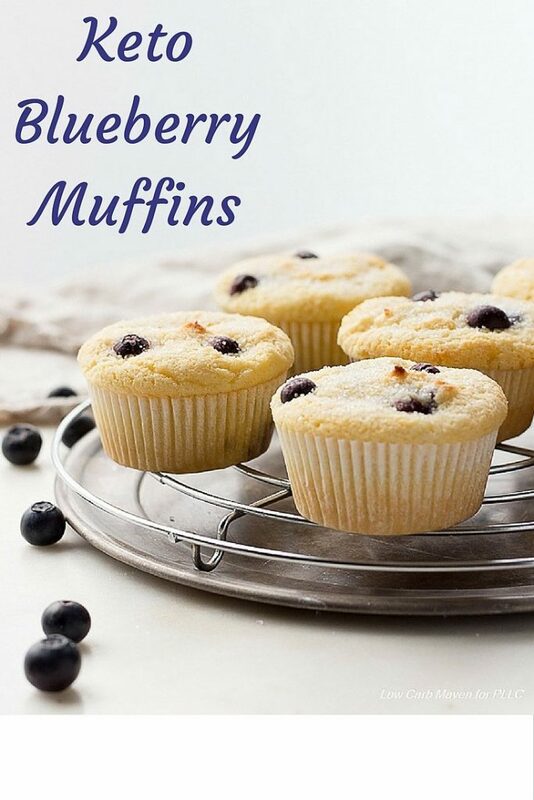 I especially love it for low carb quick bread and muffin recipes like chocolate zucchini muffins and these great gluten free blueberry muffins. When using coconut flour, convention is to use lots of eggs to help add structure with their protein content and trap air. But the large amount of eggs causes baked goods to stick to pans like crazy, earning coconut flour a bum rap. To get around that problem I used a little cream cheese and a more traditional method of incorporating the ingredients. 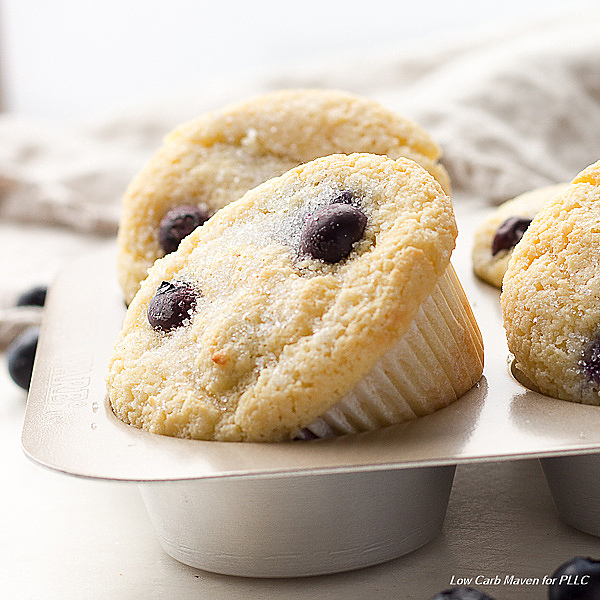 Make sure to let the muffins cool just a bit before gently removing from the pan and then store in the refrigerator. To enjoy, warm gently in the microwave. They’re terrific. 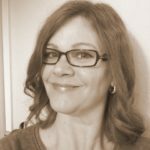 I’d like to sincerely thank Kyndra from Peace Love and Low Carb for inviting me to guest post on her blog. It’s the extreme generosity of popular bloggers, like Kyndra, that helps bring exposure to smaller blogs like Low Carb Maven. Hi I followed the link from PL&LC over to here to see if the original post had and info on if the muffins can be frozen. I didn’t see that anywhere. I like to keep some treats in the freezer at all times for keto emergencies. Are these muffins suitable for freezing? Thanks. It would be great to actually get the recipe associated with this link. I’ve read through the story and have not found the recipe. I can’t seem to find this recipe. I have the info on them but not how to make these blueberry muffins. How do I get the actual recipe? Thanks. I made these the chocolate chip version with stevia granulated they were not sweet and tasted only of cream cheese and butter however they were definitely moist. I also added a teaspoon of vanilla instead of a half. I used Xylitol as my sweetener and followed the recipe to a “t.” It was AWESOME! I love them. This recipe sounded great, and although the flavor is not bad, my muffins look absolutely nothing like yours. I did not put the sugar (swerve) on top, but I did use a pastry bag to put them in the muffin tin. They literally baked on top exactly the way they were squirted into each muffin cup, they did not level out at all like yours appear to have done. Under “traditional” baking I would consider myself a bit of an expert, but with low carb and keto baking I am a complete novice. This is my third attempt at muffins and none of them turn out well. I just can’t figure out why? Thanks for the recipe and taking the time – it just didn’t work out for me the way yours did. Am very impressed with your recipes. I am allergic to nuts, dairy and gluten, thank you for choices! Hi, I would really like to try these blueberry muffins but I’m not seeing the recipe. Do you mind sharing? I really want to try these, but I can’t see the actual recipe on this page. Help please. I’m alegic to coconut, so can I use almond flour inplace?? Really frustrating when you show these yummy blueberry muffins with NO RECIPE. NOT GOOD POSTING. I would love the opportunity to try your recipe but, I can’t seem to find it here on Pinterest no matter what I click on. Any advice on how to navigate to the lemon/blueberry muffin recipe? Maybe it’s just me, but the recipe was not here for the blueberry muffins. 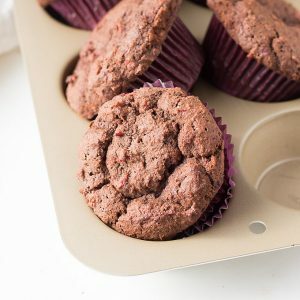 The pictures and descriptions exist but then you have links for the Keto Chocolate Cranberry Relish muffins and the Keto Chocolate Zucchini muffins, but no blueberry. I didn’t find the blueberry muffin recipe that you have listed. Would there be any changes to the recipe if I were to use frozen blueberries. I have a stock of them in my freezer from blueberry picking. So excited to try this recipe. Thank you! I just put them in the oven. I could not even find a link or a button on your page to even LINK to a recipe!! No one ever reads the article. They just want the recipe. I don’t see a recipe here? The recipe is a nice one (fluffy, mousse-esqur dough) but the advice to use a bag to squeeze out the diugh is a bit ridiculous. I did as told only to quickly find that methid crushes the blueberries! I spooned the dough into the liners, patted it smooth and finished with sugar. The end result was fine. At the bottom of the post it mentions how proud I was to make this recipe for the blog Peace Love and Low Carb. The recipe lives there. Click the link. Hi there, I am new to low carb cooking & was wondering why baking recipes use coconut flour instead of almond flour which is lower in carbs? Thank you. 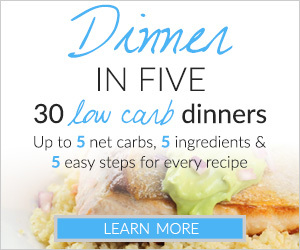 Where exactly Can o see these low carb recipes so that I can try them? I’ve made these twice. The second time I doubled the recipe and they turned out perfect. I also froze them in a freezer bag and they reheated just like they were fresh from the oven. Do you think they would turn out with lemon extract and lemon zest? Why don’t you have a FB page..?? I’m not sure what I’m doing wrong but I don’t see the recipe for these muffins. Have even tried different browsers. Any suggestions? Kim, I made your Keto Blueberry Muffins this afternoon, and without exaggeration, they were the best blueberry muffins I’ve ever tasted. This recipe rivals and imho supersedes the wheat and sugar varieties hands down. Congrats and thanks!! In substitute for the swerve sweetener? Oh, yummy. I love muffins but I have not tried to create a muffin that is low carb. This might be my first try! They actually look like muffins! So many LC foods look weird to me (compared to the original). Think I’m going to try to “sneak” these in on the kids! Beautiful. I love how the sweetener on top gives them that sugary look. I love blueberry muffins! Great idea to add the cream cheese. 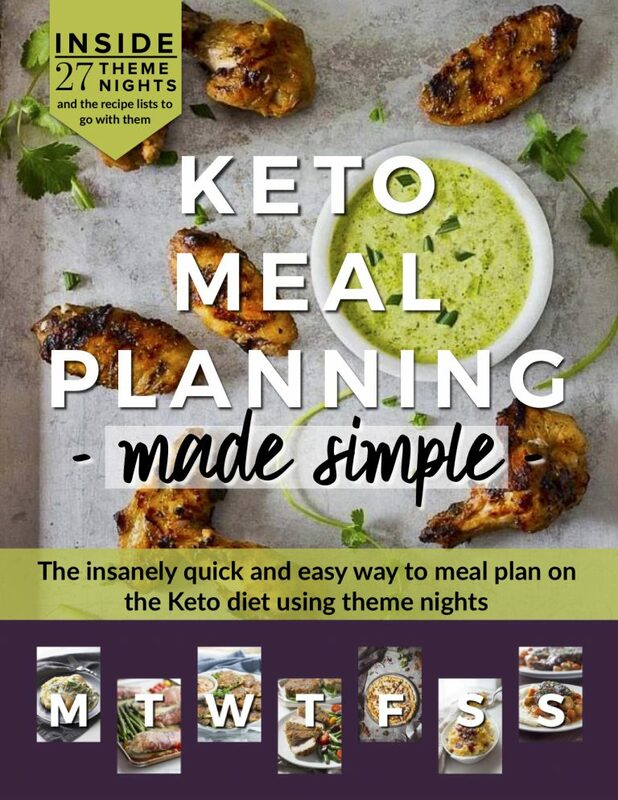 Thanks for sharing your low carb recipe! These look absolutely perfect!! I have the same blue floral China dishes – inherited from my Husband’s Grandmother! She bought them as part of a grocery store special (where a different piece is available each week)! Coconut flour is my favorite choice for baking muffins, pies and cakes, although it can be tricksy at times, lol. These look absolutely beautiful. I like how you put the granulated sweetener on top on the muffins that sparkle like tiny crystals. These look delicious! I will be trying them out soon when the weather here in So Cal decides to be fall like!! Yum! I can’t wait to try these. This will be a nice treat for me and my husband we haven’t had too many sweets since starting our journey a year and a half ago. Thanks for sharing. With Thanksgiving coming this will give me st least something to look forward to ? Love baking with coconut flour. Can’t wait to try these. These blueberry muffins look delicious and will fit the bill for a good grab and go with coffee when I don’t have time to cook myself a full breakfast. Should also work well as a mid-day snack or after dinner treat. Will also be sure to make an extra batch that my son can take back to school. Thanks! So happy to see a Blueberry mufgin recipe. I have missed my blueberry muffins! Heading over there now to get the recipe – these look great! 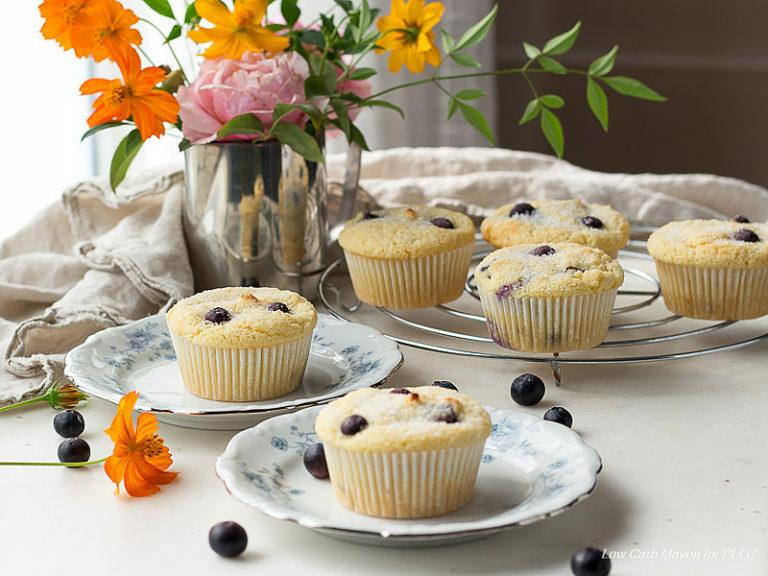 Love blueberry muffins…can’t wait to make this recipe! These look fabulous, can’t wait to try them! I’ve been looking for a great blueberry muffin recipe. Thanks! These look absolutely amazing we can’t wait to bake them! These look amazing, i can’t wait to make them! I really love your site! Thanks for posting! 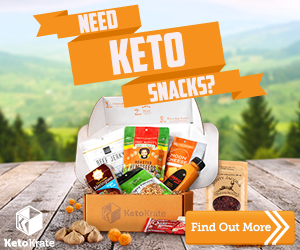 I have been searching for a good Blueberry muffin that I can eat on keto. Thank you for posting, I can’t wait to make these! Low Carb Maven.. need I say more????? I am a HUGE fan of coconut flour – I just love that mild coconutty taste and the soft texture. 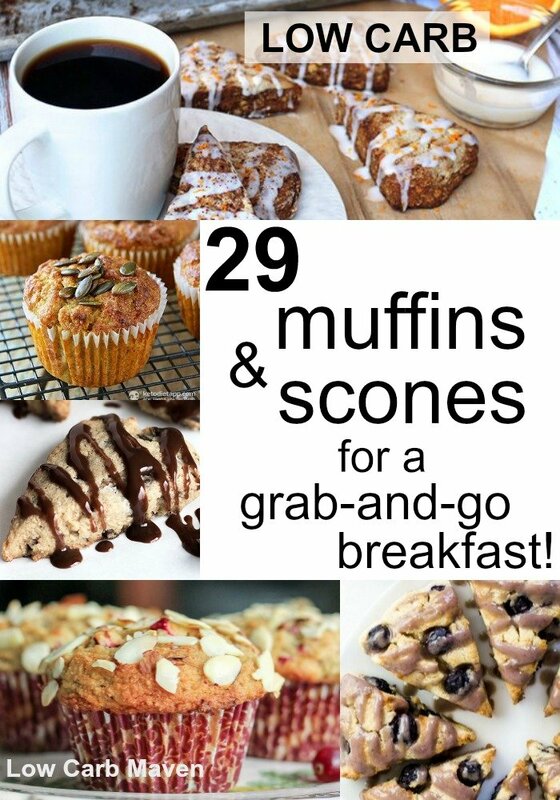 Your muffins look absolutely delicious.